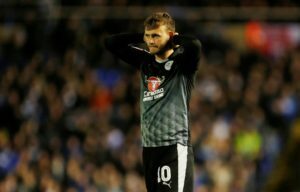 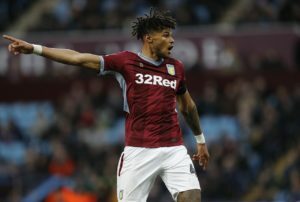 Sheffield United's automatic promotion hopes from the Sky Bet Championship were dealt a blow after they were held to a 1-1 draw at home to Millwall. 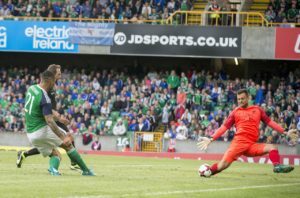 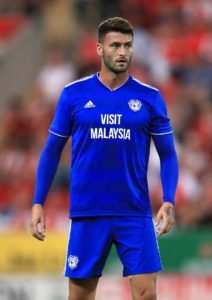 Bristol City have signed New Zealand international goalkeeper Stefan Marinovic on a deal until the end of the season. 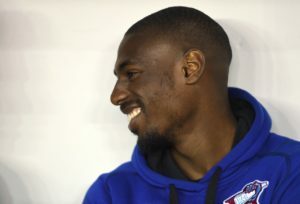 Scunthorpe and Bristol City have agreed compensation for midfielder Hakeeb Adelakun, the Iron have announced. 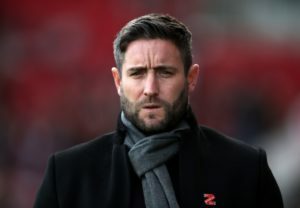 Bristol City head coach Lee Johnson has been handed a one-match touchline ban following his fourth misconduct warning of the season. 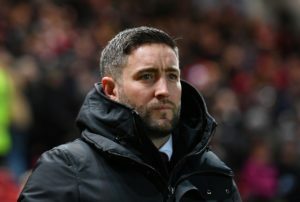 Bristol City boss Lee Johnson described a half-time tunnel incident as 'a bit of handbags' following his team's 1-0 FA Cup defeat against Wolves. 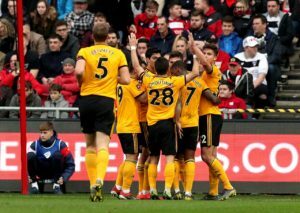 Wolves booked a first FA Cup quarter-final appearance for 16 years after they ended Bristol City's long unbeaten record with a 1-0 win at Ashton Gate. 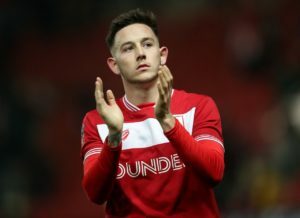 Bristol City midfielder Josh Brownhill insists it is business as usual at Ashton Gate - despite the Robins topping the European form table. 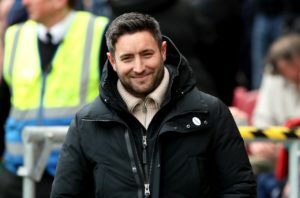 Bristol City boss Lee Johnson has admitted he was never close to signing a new striker before last week's transfer deadline. 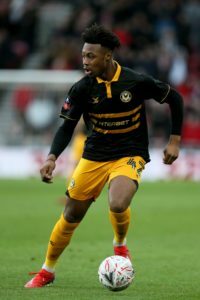 Bristol City have recalled forward Antoine Semenyo from his loan spell at Newport. 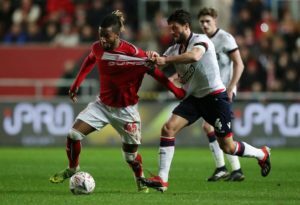 Kasey Palmer says Bristol City's FA Cup fourth-round win over Bolton on Friday night has left 'everyone buzzing'. 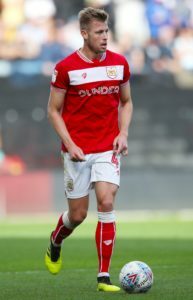 Niclas Eliasson says he is enjoying the competition for places in the Bristol City squad this season. 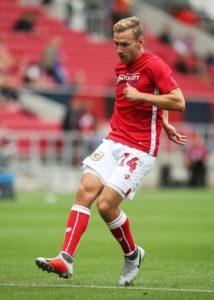 Bristol City have extended the contracts of Bailey Wright, Callum O'Dowda and Matty Taylor. 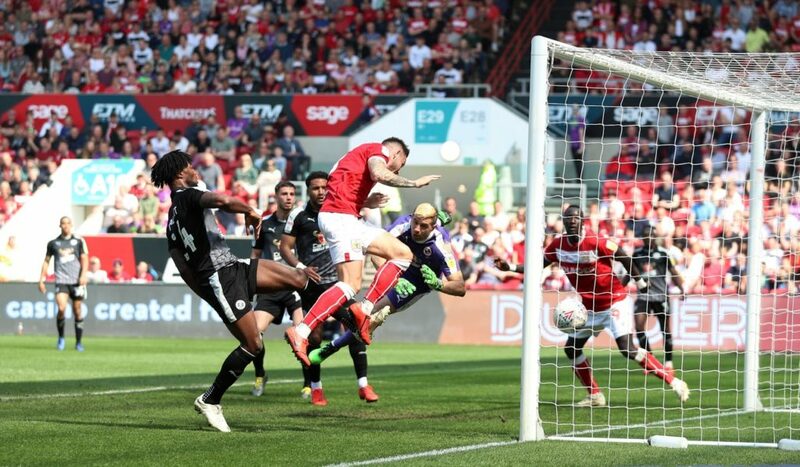 Lee Johnson says he is confident Bristol City can make the play-offs after they came from behind to beat Bolton 2-1. 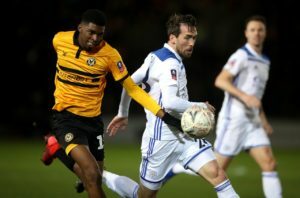 Bristol City midfielder Tyreeq Bakinson has extended his loan spell at Newport until the end of the season. 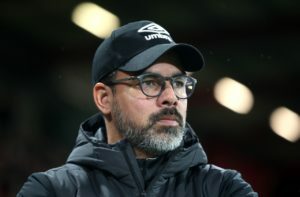 David Wagner admits he faces a tough job raising morale after Huddersfield's fast-sinking season suffered a new low with an FA Cup exit at Bristol City. 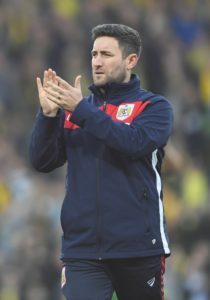 Lee Johnson revealed that a sickness bug had swept through theBristol City squad before their FA Cup victory over Premier League Huddersfield. 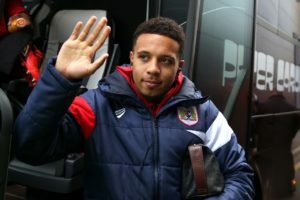 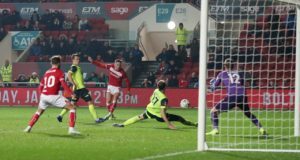 Bristol City added to Huddersfield's Premier League troubles by knocking them out of the FA Cup with a 1-0 win at Ashton Gate. 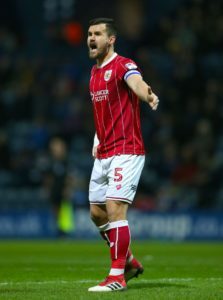 Adam Webster and Marlon Pack could both be available for Bristol City's FA Cup third-round clash against Huddersfield on Saturday.